Deborah J. Ross: Fabulous Times for Astronomy (and Other Science). 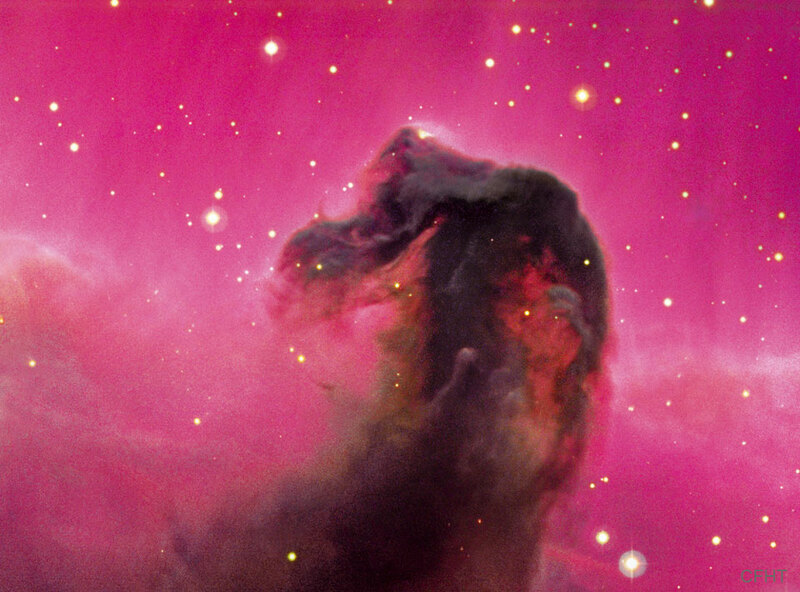 We begin with a familiar sight: the Horsehead Nebula. This image was taken by the 3.6-m Canada-France-Hawaii Telescope in Hawaii. 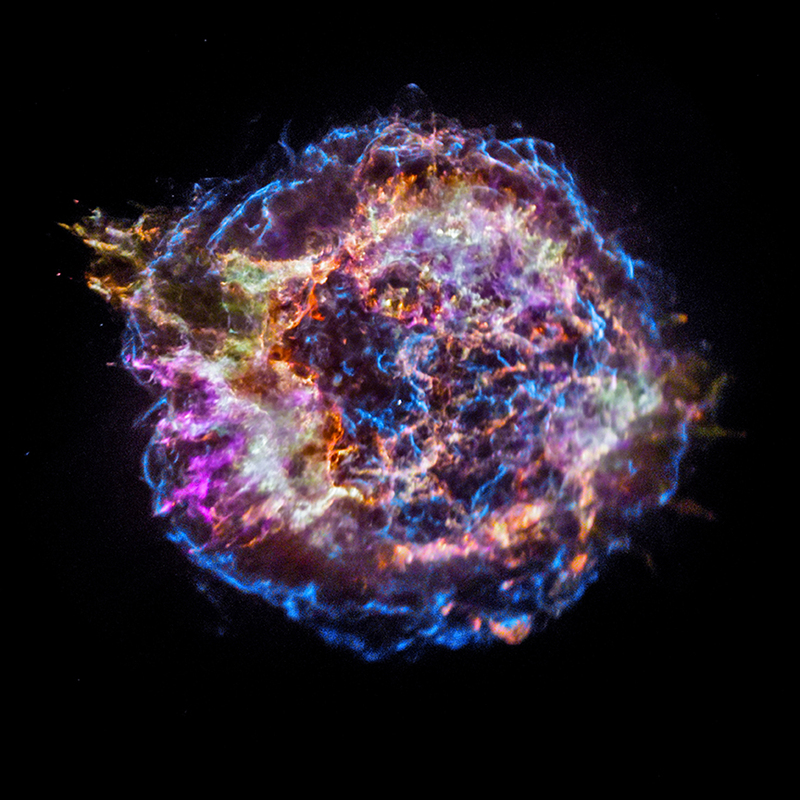 Cassiopeia A, near the end of its stellar life, as seen by the Chandra X-ray Observatory. Collapsing from vast cosmic clouds, their nuclear furnaces ignite and create heavy elements in their cores. After a few million years, the enriched material is blasted back into interstellar space where star formation can begin anew. The expanding debris cloud known as Cassiopeia A is an example of this final phase of the stellar life cycle. This false-color image shows the still hot filaments and knots in the Cassiopeia A remnant. Still expanding, the blast wave is seen as the blue outer ring. The surface of a distant star, thanks to The European Southern Observatory (ESO). Say hello to a new species of giant octopus, the Frilled Giant Pacific Octopus. 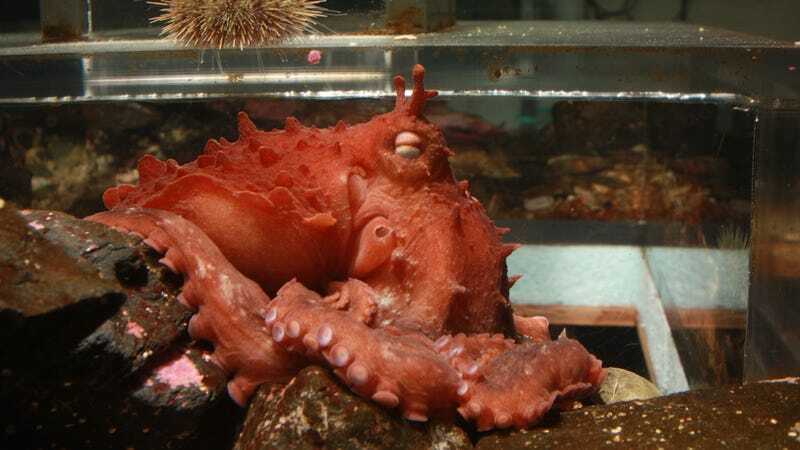 Researchers have now learned that the giant Pacific octopus (GPO)—the largest known octopus on Earth, ranging from California to Alaska to Japan—is actually two species.